On the freighter, it seems that logo lights are not working properly. Button and spot lights are on but the rudder is staying dark. For me the sun visors doesn't appear properly. I found a strange textures behaviour by night depending on cabin lights on or off. The colour aspect is changing? Same thing on freighter and passenger models (I can't add 2 more snapshots for the passengers version). For sure without DL the difference is hard to see but now most addon airports have it. Is it a normal behaviour? Just another detail: The freighter version does not have the same number of wheel chokes than the passengers version? Not a bug. The PAX version will lose a few as well, the next update. Thanks, what variant is that? The issue appears on the PW basepack on both sides and not only on the F/O side. Same thing happened to me today on the CS_B757-200SF-III_RB535C. Interestingly enough yesterday it worked perfectly fine, today it did not work though. I do not recall any changes to my sim since yesterday. Will let you know lateron if it reappears on another flight in the evening. Edit: On a later flight today the issue did not reappear. 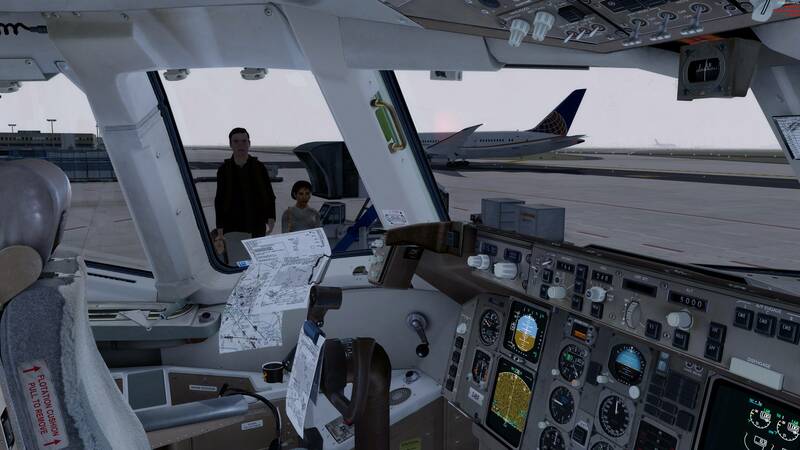 The 757-300 virtual cockpit is placed incorrectly. It is still in the position of the 200 cockpit. Are you serious with this one captainsim? You sell a -300 expansion and do not place the cockpit correctly? Please fix this urgently as this is a real showstopper when external model and cockpit do not match positions during taxi! The 757-300 virtual cockpit is placed incorrectly. Well hidden but fixed. Note the comments of the user in that thread about the issues still persisting with the VC. 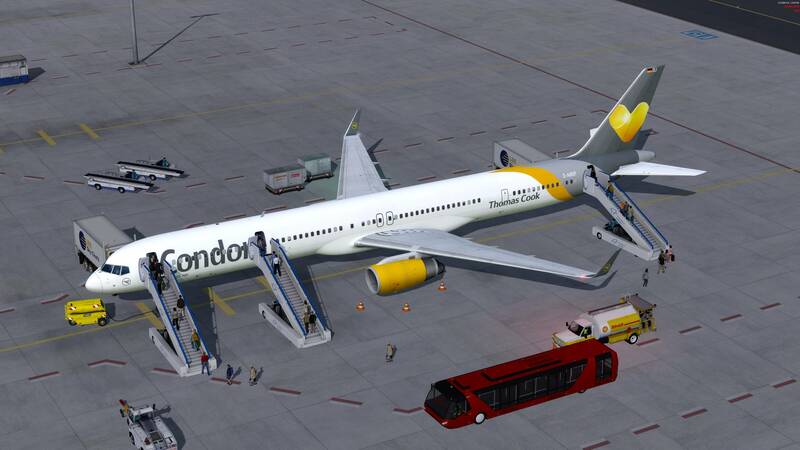 I have the 757-300 model. Possible issue. The wing is showing CS-Y752. Shouldn't it be CS-Y753?